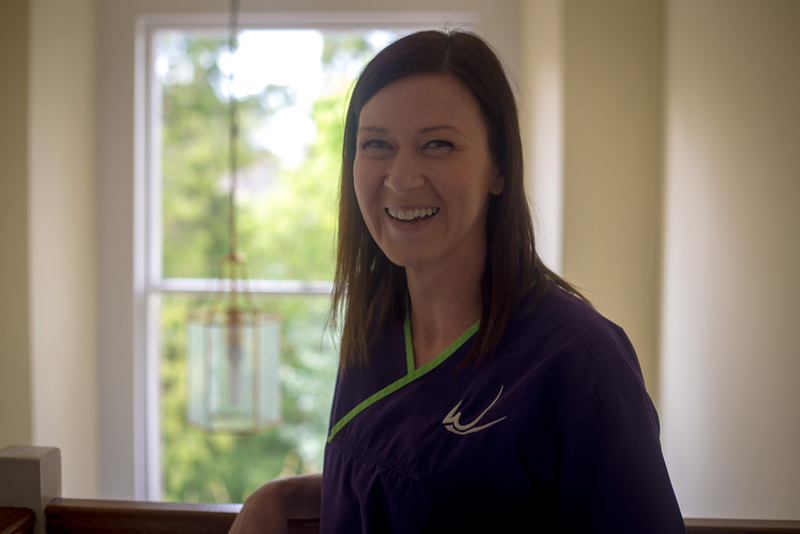 Anna graduated from Cardiff University in 2011 with a DipHE in Dental Hygiene and Therapy. She enjoys keeping up-to-date with best practice and learning techniques to help make her patients more comfortable, such as acupuncture for gag reflex. In her spare time, Anna enjoys listening to live music, keeping fit, baking and crafts. Anna has recently returned from a trip to India with DHFI (Dental Hygienists & Therapists for India), a charity set up to provide oral health education and treatment for underprivileged children in rural communities.